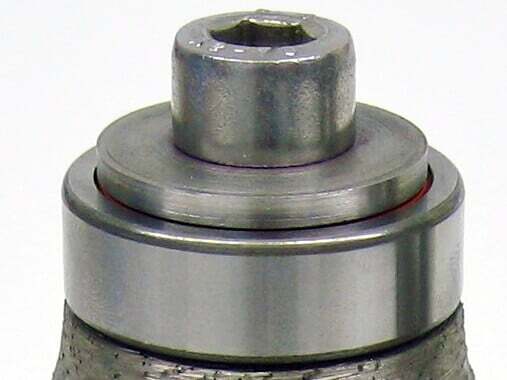 Converts our MB profile wheels for use on CNC or semi-automatic machines with external water feed. 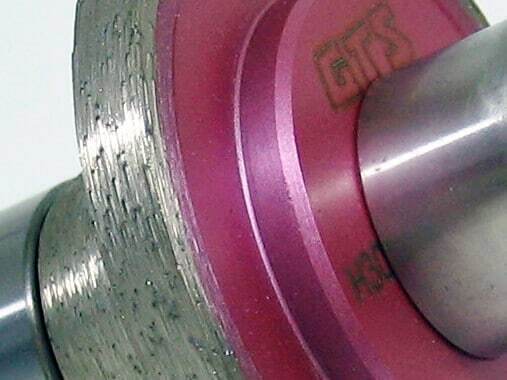 Can be used with or without roller bearing depending on machine type. 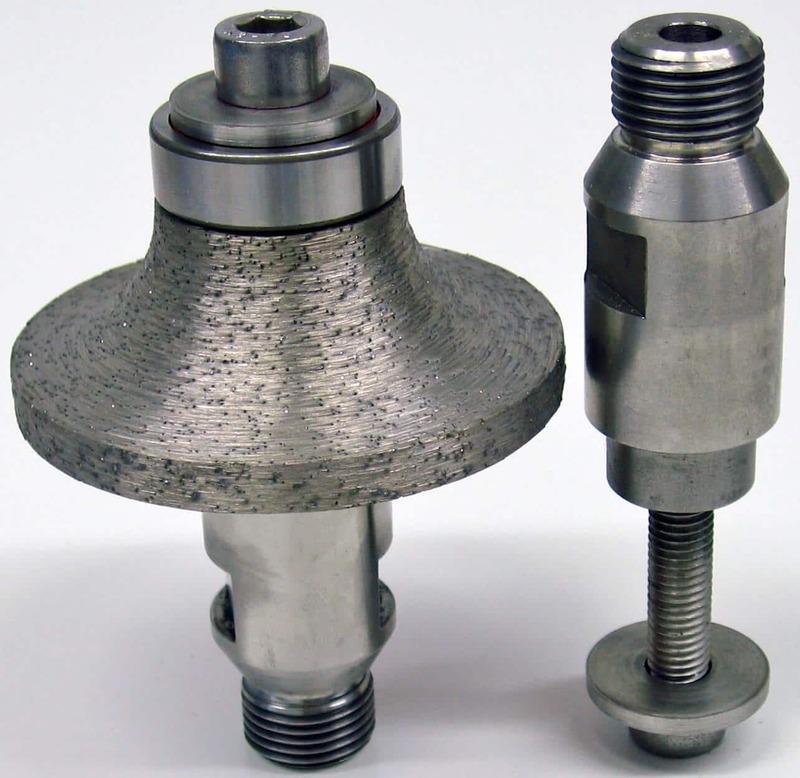 The locking bolt that secures the profile may need to be drilled through if machine has water cooled bearings.